High product quality combined with excellent customer service is what we pride ourselves upon, this reflects in our continued message which runs through our organisation “Customers are the heartbeat of our business”. 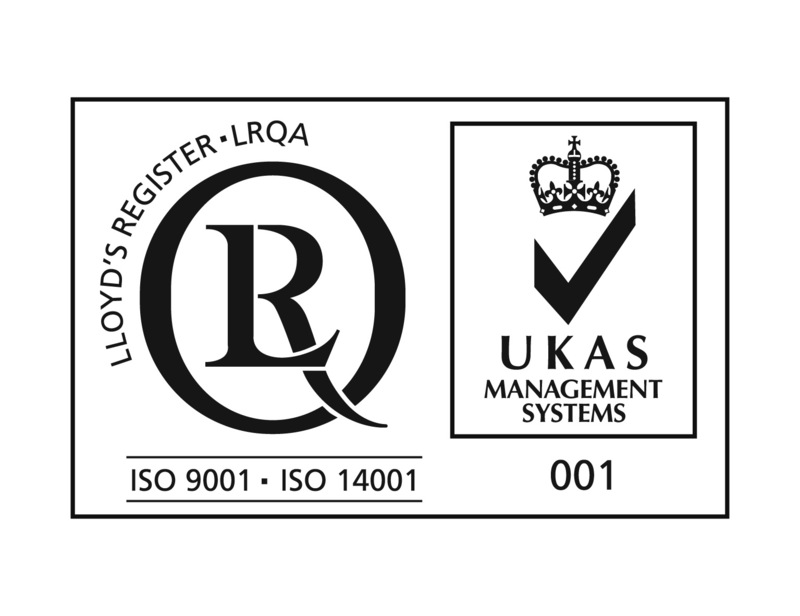 Development and innovation is a major priority for us, currently holding ISO 9001, Investors In People, member within Made in Britain, avid recycler in which we work alongside Aim To Recycle and The Woodland Trust and continual investment within our staff to ensure we provide the ultimate product, technical & service training. From our 35.000 square foot production and warehousing HQ in Newcastle Upon Tyne, we are constantly investing to ensuring our ability to offer a superior supply of plastic & adhesive POS Display Products.